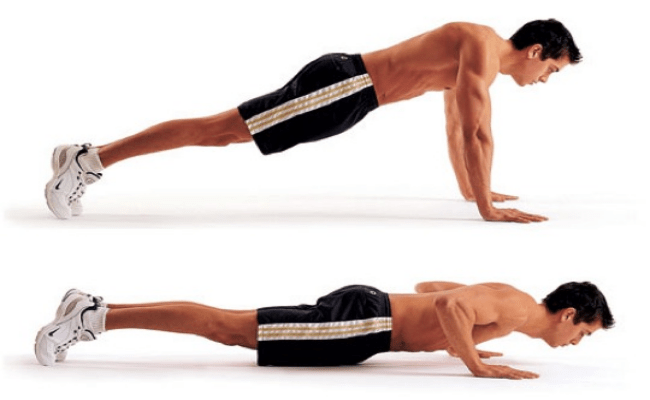 Pushups are one of the best forms of body weight exercises. It works primarily on upper body muscles like triceps, shoulders and chest while on secondary part biceps, abs and back are also worked out. There are various forms starting from the simplest to the most challenging ones. 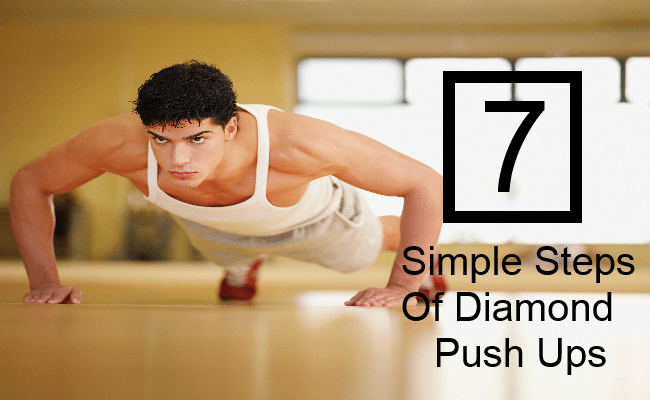 Diamond pushups are an advanced form of normal pushups that require whole lot of body coordination. With regular practice and proper diet one can gain a strong lean upper body. 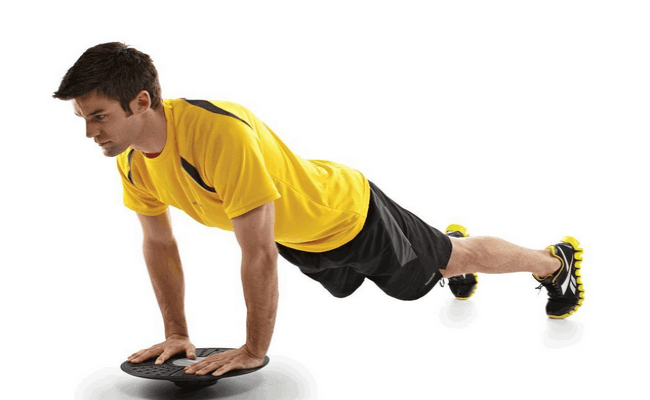 Here are few steps to progress in this challenging pushups routine. Make sure you are good at normal pushups as they provide foundation strength for diamond pushups. It is better to do this exercise on a mat as it provides cushion to your hands, a hard surface may hurt hands and wrists. 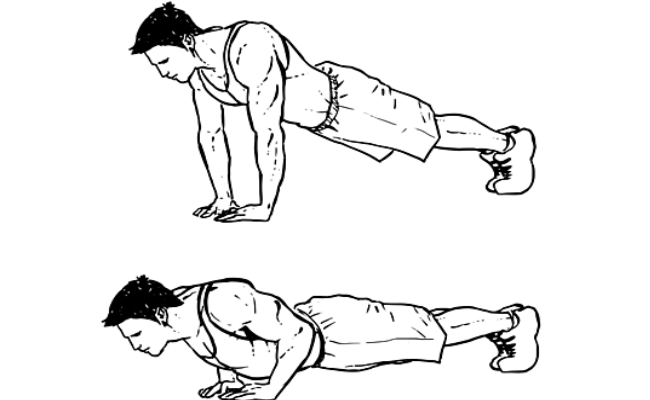 Prepare yourself for the pushup position on your knees with hands shoulder width part. Keep those elbows out to avoid unnecessary tension on the elbow joints. Make sure that various joints are not locked and are properly aligned during the whole exercise session. It is named as diamond because the hands need to create the shape of a diamond under the chest with thumbs and forefingers together. Keep your core abdomen area straight along the back so as to maintain proper tension during the exercise. To avoid injury, make sure there are no jerky movements. 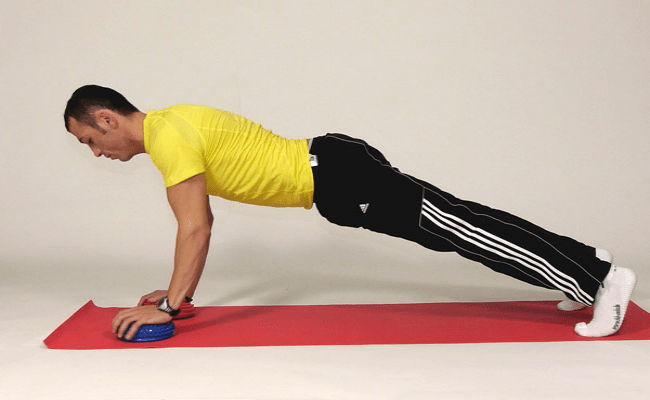 Lower your body smoothly while inhaling into a pushup with straight pelvis and back. Let your chest reach the hands and after a brief pause push back with an exhale to the starting position. Do take care of balance of the body during up down movements. 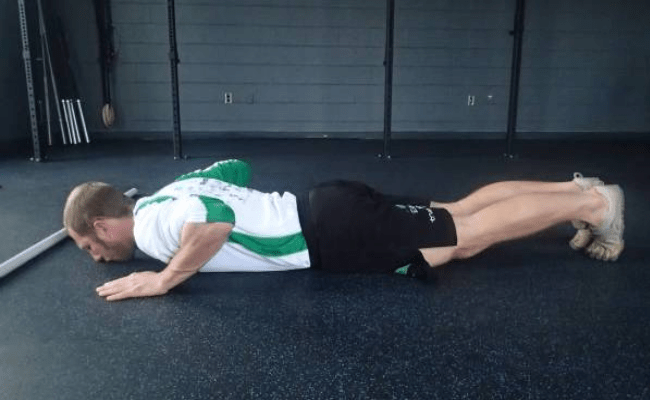 Lower the knees first and then the rest of the body for finishing the exercise. Due to complexity of this exercise don’t be hard on yourself and have patience. One can practice this first on knees and slowly progress on feet afterwards. Focus on quality than quantity, few proper reps are better than large number done in a wrong manner. Practice will become easy with perseverance and result will speak the rest. All the best for your practice!